Have you ever thought about the dangers of sharing living space with an addict? 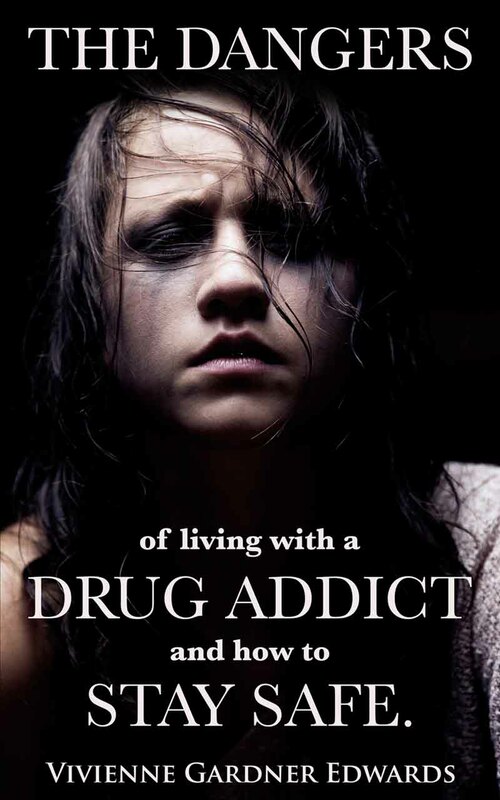 Drug addiction does not just affect the addict. It impacts everyone around them. If you share a home with an addict, then you could be in danger from things you do not even think about or know about. Here are a few things to think about, but if you would like to learn more, please see my new book, pictured at right. It is available from Amazon.